The deal for the F-16’s now seems inevitable. The government decided to begin negotiations with the American Lockheed Martin to purchase its F-16 fighter jets. If this had happened a decade ago it would’ve been somewhat trivial: Bulgaria is a member of NATO and is equipping its military accordingly. But Bulgaria has been putting off dealing with the issue of modernizing its fleet for over a decade. There are two explanations to this, one is symbolic in nature, the other is material. And while the two might have been equal in their significance at first, the symbolic naturally starts prevailing as time increases. This is why the decision – political in nature – to go ahead and start the process of buying F-16’s is seen as an extraordinary step by this government, which admittedly, it might very turn out to be. But not so much as to adapting the procedure to fit the decision (which is the chief official criticism from the opposition), or how much the fighters will end up costing. The real significance is that while a little late to the show, Bulgaria has finally produced a clear and bold message as to its definite standing within the realm of NATO, which has till now been more or less vague or at least very unsure. Today Bulgaria still relies on it Soviet-built MIG 29’s for its fleet. The fighters are barely in working condition and Bulgaria spends tens and even hundreds of millions per year for the countless repairs the fighters need. The government introduced its plan to begin negotiations with Lockheed Martin to Parliament and received its support with 130 votes in favor, only 9 over the minimum threshold of 121; 84 voted against. The whole process took less than two weeks, an almost unprecedented level of efficiency in the Bulgarian Parliament-government proceedings. 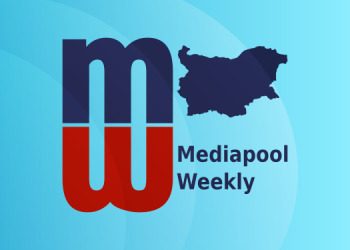 Negotiations between Bulgaria and Lockheed Martin will begin soon and by Defense Minister, Krassimir Karakachanov’s account will conclude within 4 months. Unless something extraordinary and unforeseen happens to block it, it is almost certain the negotiations will come to a deal. After Bulgaria became a member of NATO in 2004 it was faced not only with the obligation but also the natural step to move on from the Soviet jets to more modern and – most importantly – NATO-produced equipment. Not only does this seem logical beyond the need for further explanations, but it was also a great opportunity to send a clear message of commitment to the Alliance and to free itself from the burden of having to take (very expensive) care of the Soviet jets, which had already no actual fighting capability. Throwing away millions upon millions of taxpayer’s monies for no reason in public interest terms doesn’t mean they are not very well accepted and used by particular post-Soviet groups. The public justification for this spending comes from the other explanation of the delay: the symbolic part, which admittedly an important driving force behind political action. Large chunks of the Bulgarian public are nostalgic towards the pre-1917 Russia, Soviet Russia, and the Russian Federation, which ironically, they often view as one entity, comprised by the eternal Russian soul. 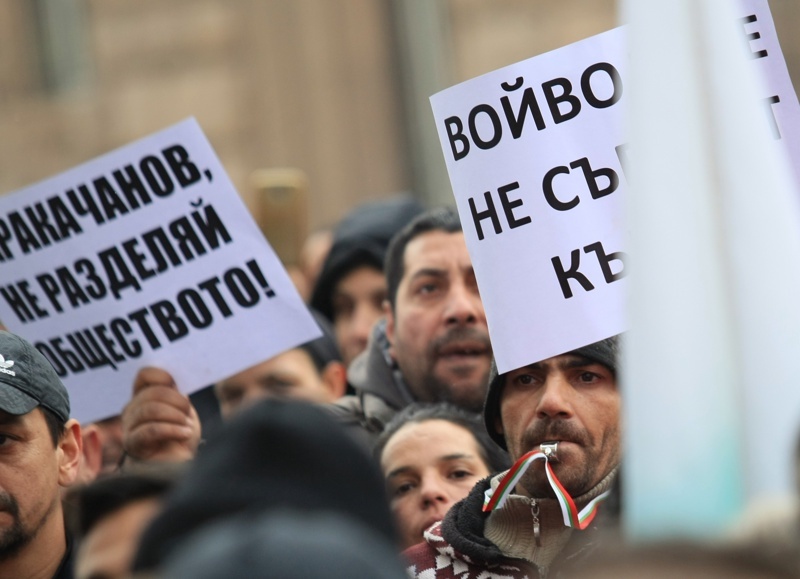 There is an almost overwhelming sympathy towards anything Russian, which goes hand-in-hand with a total rejection of the notion of critical assessment of economic and political initiatives in Bulgaria, which are of Russian origin. This is most visible in the energy sector, where redundant and extremely expensive projects are constantly being pushed forward by various governments. If realized, the best that can be expected of these projects (like NPP Belene, South Stream etc.) is that they somehow don’t bankrupt the entire sector. Such projects are perceived favorably by many people and these popular opinions have significant parliamentary representation. A mostly-uncritical public regarding the increasingly unreasonable upkeep – almost to a level of fixation – on the physically decaying Soviet military equipment provides the anchor point of understanding why this has been going on for so long, and how do taxpayers put up with governments throwing out their money with a bold and unambiguous reality that not a single penny of it will ever return in the future: be it in a financial, political or otherwise form of benefit. Pro-Russian parties like the Bulgarian Socialist Party (successor of the Bulgarian Communist Party), the far-right wing nationalist ATAKA and a few others chiefly capitalize on this sentiment. They reflect this sentiment well, and by default express all U.S. skeptical positions. Of course, this is more than their right. The problem, going back to the symbolic implications of the fighters, is that thanks to the delay of doing away with Soviet military equipment, or being part of the South Stream Project in clear violation of EU laws, to name a few, a bipartisan consensus that Bulgaria is fully a part of the two main Western alliances seemed almost absent. Yes, Bulgaria is a member of the EU and NATO, but its allegiance somewhat unconvincing, especially if you look at the public narrative inside the country, which is still often conducted as if Bulgaria is yet to decide whether to join these organizations. This is most critical at a time, in which the world sees such a rise of populist nationalism. And while EU and NATO skepticism should be voiced, it should be clear that this is a marginal voice and that the Bulgarian public is a full-bodied convincing member of the Western democracies. The political decision to go forward with these talks is maybe the clearest act in this regard after Bulgaria’s actual accession in NATO. It sends this message not only to its allies but to itself. In that it is an act of self-identification, which, as pointed out earlier, is more significant now than it would’ve been when it should have been made because it has obviously been made after some reluctance. The government chose to ask Parliament to begin these talks before the tender was over and in breach of some of its requirements (differed payment, 1.8 billion leva threshold including VAT, and a few more), and parliament approved. In that this is an authentic political decision, as this was not merely left to the procedure, in which case (if it had arrived at the same result) would not have had those symbolic effects. The Supreme Administrative Court rejected the most recent changes to the Pirin Management Plan, which the government adopted in late 2017. The plan allowed the construction of a second gondola in Bansko ski zone, as well as other types of ski infrastructure expansion inside protected areas. This is a key win for Bulgarian environmentalists, who have protested the plan and discovered that it allowed for mass new construction projects in protected areas, and was not merely a plan dedicated to a second gondola, as the authors and supporters of the changes insisted. The ruling is a heavy blow on former vice-PM and co-leader of GERB’s coalition partner, the United Patriots, Valeri Simeonov. 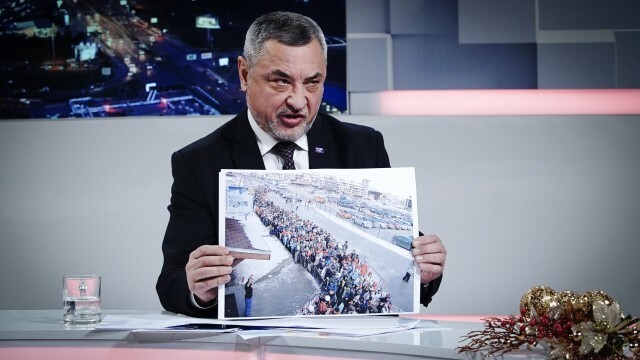 Since its conception, Simeonov has been one of the most vocal supporters of the changes. He once even declared that if the supreme judges rule against the plan, he will “go back to [his home town on the coast] Bourgas, I will go to the Bourgas bridge, I will hang a rail around my neck, I’ll jump over and drown.” He now dismissed the comment as a joke. The main part of the ruling by the Supreme Administrative Court states concerns the regulation for construction in protected areas, which, the judges’ rule, explicitly forbid any new development in protected areas. Moreover, the court has ruled that any changes to Pirin’s management plan should undergo an environmental impact assessment before the government should pass them. The government and the Environment Minister Neno Dimov insisted till now that such an assessment is not necessary in this case. Over 200 people gathered in front of the Council of Ministers’ building demanding the resignation of vice-PM Krassimir Karakachanov, who made racist slurs and ordered the destruction of illegal houses, with mostly Roma inhabitents, after a street fight between a white military officier and two Roma brothers. The protesters, mostly ethnic Roma, made a petition for the demand of Karakachanov’s resignation. Karakachanov commented that “anyone has the right to protest”. 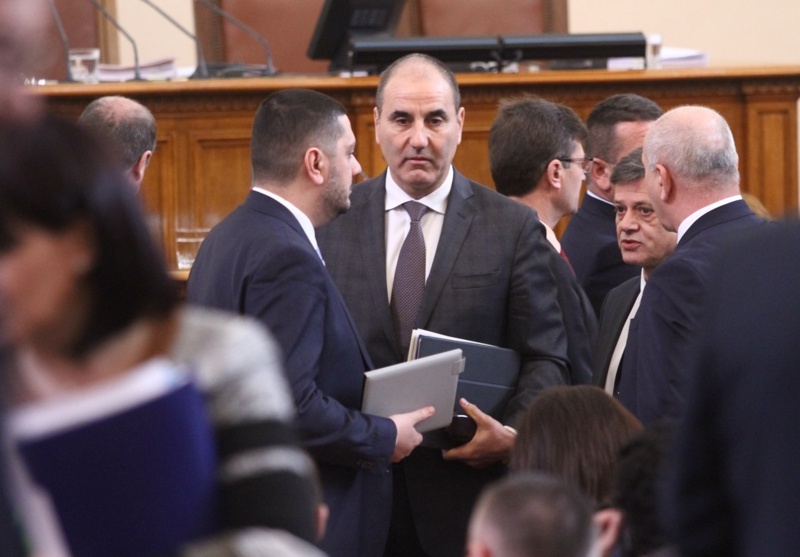 The Parliamentary Justice Committee rejected on Tuesday the President Roumen Radev’s veto on the new bill, allowing authorities to detain people without informing their relatives during the first 48 hours. If the detainee is underage, the timeframe, for which authorities may keep them without alerting the parents is 24 hours. The President vetoed the bill but the committee rejected it with a 10 to six votes, mainly thanks to the votes by the coalition partner the United Patriots. The so-called secret arrest aroused serious concern among human rights experts and the non-parliamentary opposition for grave violations of human rights. 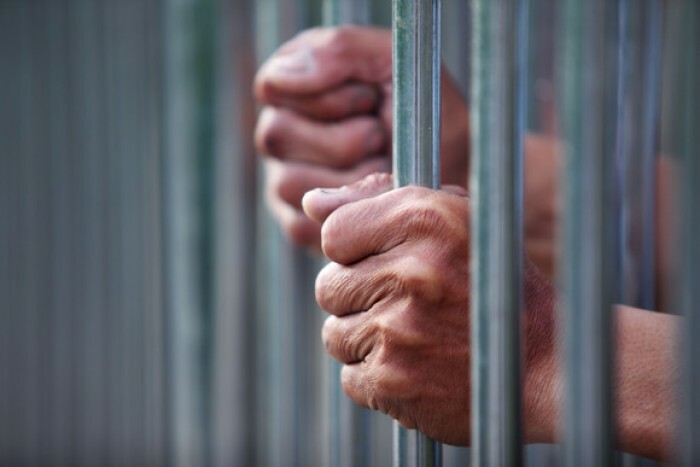 The detainees would still reserve the right to an attorney, however, which marks the whole effort a bit pointless, if we assume authorities would not abuse their newly acquired right. The argument that in certain cases it might be vital for a suspect to be held in a way that makes it impossible for him or her to interfere with the investigation by informing co-conspirators, for example, turns redundant, as said detainee could easily rely on any information through the council. The chief concern, though, remains the option to withhold information about underage detainees from their parents. MPs, ministers, and many high-ranking officials have concealed property ownership and income of their girlfriends and lovers on a massive scale. Public officials are obliged to declare publicly their income and property, along with those of their life partners. While this is a requirement by law, the same law provides for the information about their spouses to be available only to relevant government officials. This option is available through a formal submission of a special declaration. It turns out that the declaration has been submitted massively among government officials, MPs and ministers alike. This creates an uneven field for those who are married because the option does not apply to them. In fact, on numerous occasions, precisely the spouse’s ownership has been a focus of authorities and journalists: very often people transfer ownership of companies, properties and other assets to their spouses before assuming a public position as these ownerships violate the requirements of public officials’ ownership. The requirements are in place mainly as a means to tackle potential conflict of interests arising from financial and economic ties. The Bulgarian version of the General Data Protection Regulation continues to pose a significant threat to the media in the country. 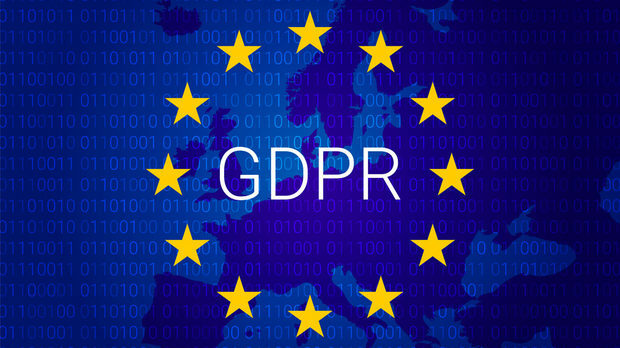 The position was expressed by the access to information watchdog Access to Information Program once again recently after Parliament passed the Bulgarian version of GDPR on its second reading. The biggest problem is the still-present ten criteria, whereby the Commission for the Protection of Private Information decides whether a media outlet has compromised the protection of someone’s personal information. These criteria are very subjective in nature: the media could be sanctioned for the nature of the information, which they have disclosed to the public. A decision, which can certainly be very much be influenced by the person, whose information was published; sanctions could also be imposed regarding the ways in which the journalist has obtained the information and so on. The GDPR itself does not call for anything like these critical ten articles, and even explicitly excludes journalists from its scope. The Bulgarian version of the document, however, does not, which puts them in an extremely vulnerable position in conducting their work. The AIP informed of the problems early on and called for the swift resolution of the issue, but officials have not taken any action to date. The chairman of the Parliamentary Interior Committee, which conducted the second reading in Parliament, declared that the ten articles will not be dropped but will be revised. The next step is for legislators to introduce the final version of the bill for a Parliament vote. Till then they may revise the texts. 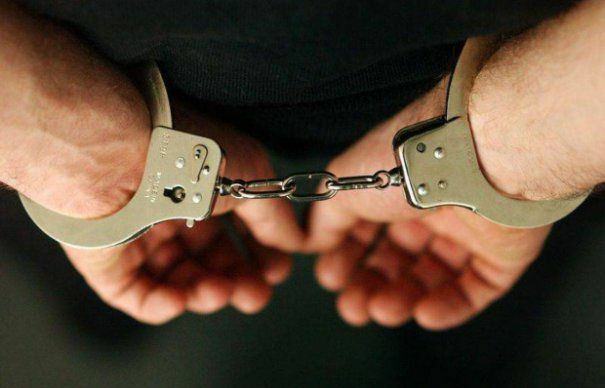 43 people were arrested in a massive coordinated raided in seven Bulgarian cities. The arrested face charges of wiring funds to terrorist groups. The cities where the raids took place are Sofia, Plovdiv, Pleven, Blagoevgrad, Razgrad, Haskovo and Lovetch. The information was released on Friday by the Prosecutor’s Office. Investigators claim to have uncovered secret illuminate very large wire transfers from Bulgaria to foreign accounts of an alleged international criminal enterprise. The Specialized Court has issued 126 search warrants for 50 separate addresses of homes and offices, and 26 cars and 50 persons. 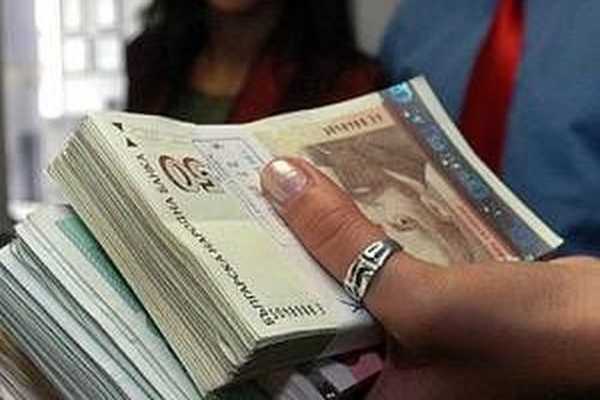 At the time the investigators have confiscated 32’000 euro, along with documents and other valuables. According to prosecutors, a Syrian citizen was operating the network, which financed “certain criminal activities, provided financial support and logistics to persons and organizations with a terroristic profile”, as Deputy Chief Prosecutor Ivan Geshev explained during a special press briefing. Geshev congratulated himself and the authorities involved, saying that this is the first case of this kind in the EU ever. He added that the State Agency for National Security and Department for Fight against Organizad Crime at the Ministry of Interior have been working on the case for over a year. The arrested are both Bulgarian and foreigners. 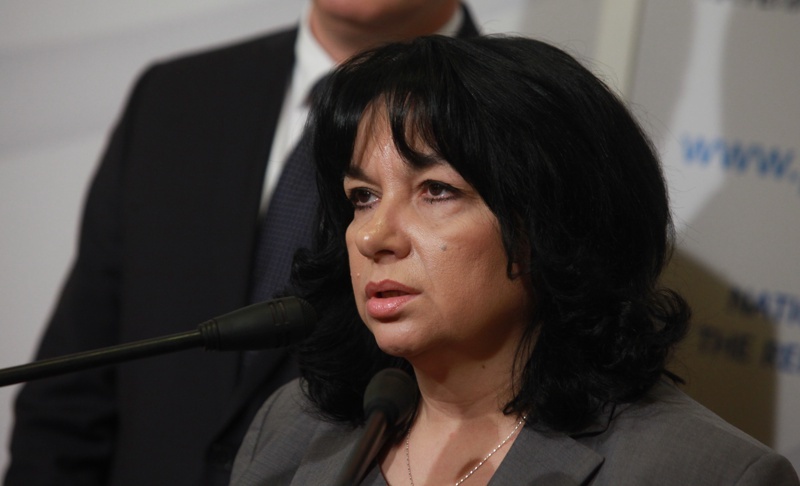 The American company General Electric has expressed interest to Bulgaria’s government to take part in the NPP Belene project as an engineer, equipment supplier for the turbine hall, Energy Minister Temenuzhka Petkova announced in an interview for the Bulgarian Telegraph Agency. Vice-PM Tomislav Donchev mentioned that GE is interested last summer. Unofficial information then came out that GE is not interested in becoming a shareholder in the nuclear plant, but to take part in the construction. Petkova said GE’s interest was expressed via an official letter in December of last year. GE’s participation in the project as a supplier, however, must also be approved by the author of the technical project for NPP Belene, the Russian Atomstroyexport. The project is heavily licensed and any change in the implementation (which changing the turbine supplier definitely is), means a change in the technical project and would entail a new safety assessment. It is both uncertain whether the government would take this risk, and drag the potential renewal of the project further into the future, and of the Russial Atomstroyexport would give its approval.